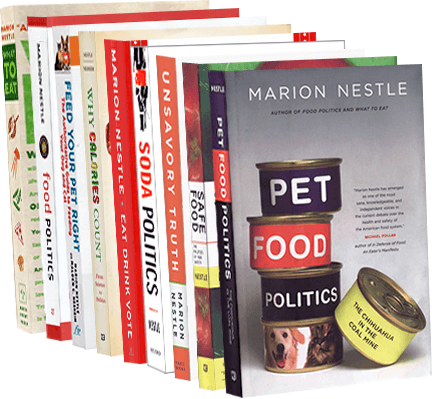 Food Politics by Marion Nestle » Global Meat News Special Edition: Pork! Global Meat News Special Edition: Pork! I subscribe to GlobalMeatNews.com to keep me up on the international meat business. It has just published a collection of its articles—on pork. Pork is the most eaten meat in world and maintaining the position is anything but easy. In this special newsletter, GlobalMeatNews explores the breakthroughs, scandals and market trends that continue to kept traders on their toes.